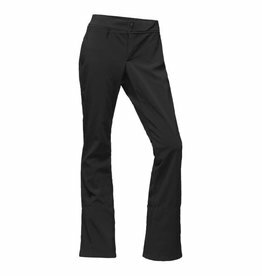 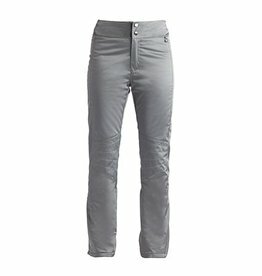 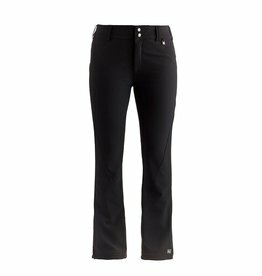 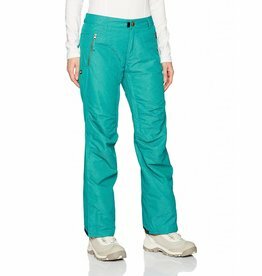 The NILS New Dominique Special Edition Women's Ski Pants are subtle in design, although they make a bold fashion statement. 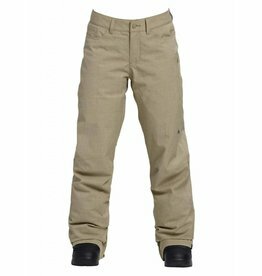 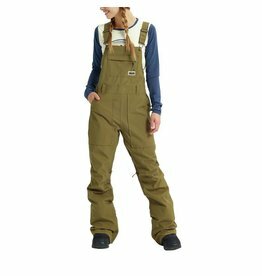 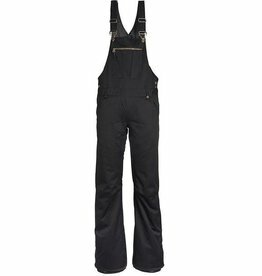 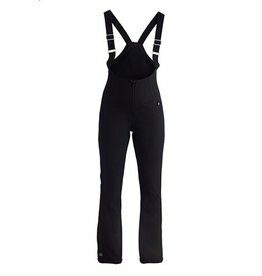 The Ethyl Bib Pant from NILS is the end all be all in terms of ski pants. 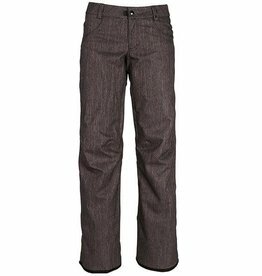 Classic fit and style with premium waterproof warmth for the “always cold” crowd. One of our most popular pants ever!